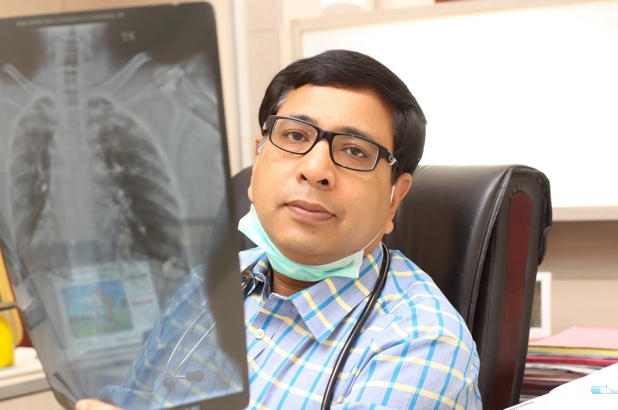 Dr. Tarun Singhal is a veteran Consultant Physician with almost three decades of experience in the medical profession. 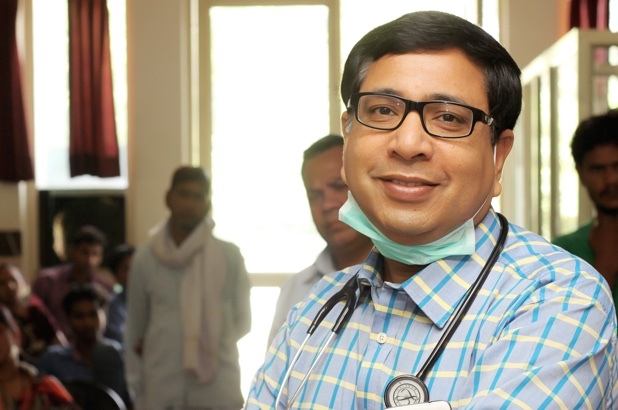 He runs a superspeciality hospital in Agra - the Rashmi Medicare Centre. The hospital has a fully-equipped ICU with three ventilators. It also has facilities for ultrasound, ECG, X-ray, pathology, echo cardiography, spirometry, etc. Dr. Singhal has a keen interest in critical care, apart from other areas of medicine. 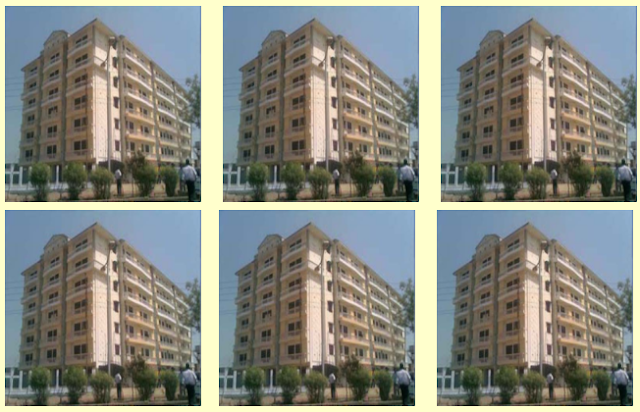 Dr. Singhal studied at SN Medical College in Agra, completing his MBBS in 1988 and MD in 1991. He is a member of several medical associations, including the Indian Medical Association, Association of Physicians of India, Research Society for the Study of Diabetes in India, Indian Association of Clinical Medicine, and Cardiological Society of India.